The VFC400 Vaccine Monitoring Kit measures and stores up to 16,905 temperature readings from an External Probe. also shows the current temperature reading, the current time, recording status and battery status. The alarm is triggered if temperature readings are outside pre-set alarm limits. The status indicator changes from a check mark to an X and the audible alarm will sound. From the display you can review the minimum and maximum temperatures for each day the VFC400 has been logging up to 30 days. The VFC400 resets the min/max temperature at midnight every night and puts an inspection mark on the chart indicating the min/max has been checked. Accuracy Calibrated accuracy of ±0.3 Deg C from +40 to -40°C. Recording capacity Memory storage of 16,905 readings. 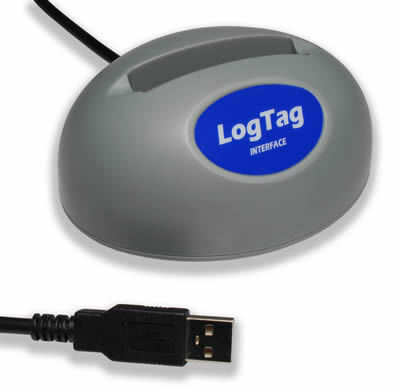 Logging rate User programmable logging rate from every 30 seconds to hourly. Sensor cable lengths Standard 10’ long. Typically 1 year of operation. 3V CR2032 (LiMnO2) coin cell battery, user replaceable.